You don’t have to be the president of CBS Records to notice that the recording industry has changed a great deal in the last decade or two. For most artists, gone are the days of large multi-million dollar budgets for album projects. Nowadays, the recording process has got to be streamlined and efficient in order to be effective. But even in the old days, there were certain things that bands would do to maximize their time in the studio. These things are even more critical now, with small to non-existent recording budgets. 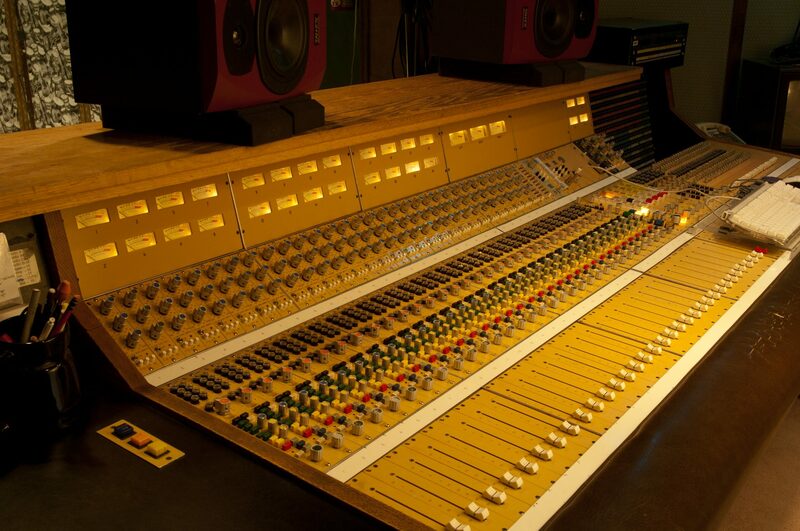 Here at Omega recording studios, we are a large format, multi-room facility with both vintage analog consoles, as well as state of the art digital workstations. Our studios are expertly built and tuned for traditional recording and acoustic performance. Our clients range from orchestras and concert bands, to well known label acts, as well as local artists and indie bands. Many of the suggestions listed below are followed by these clients, and they can help you to maximize your use of the professional recording studio environment. Making the most of your time means a better performance getting captured, as well as staying within you budget. Both are critical for surviving in this crowded market. This is a meeting between you, the artist, and the engineer. It serves to acquaint each party with the other and to discuss the goals and barriers to your project.This gives the engineer a chance to listen to your work, and come up with a plan to get your record from concept to completion. 2. Formulate a realistic budget. Bringing your vision to life is a process, a process that requires the technical expertise of a trained audio engineer and a great space to record. These things are costly. Understand that cost, and make realistic choices. Ask the studio manager and engineer for their suggestions regarding the rooms available, the recording format, even the extras that the studio might offer. Things like specialized instruments and vintage microphones. Good studio professionals want to help you maximize your budget, not just take all your money. We want repeat customers! 3. Know the songs you want to perform. I realize this seems like a no-brainer but you’d be surprised how many times bands book time, think they have a plan, and then delve off into jam land and experimental songwriting. That’s for your project studio. When professionals get to the studio, everything is already worked out: who’s playing what on the song, the structure, the solos, etc. The songs selected for recording are the songs that have been played a zillion times before. All the tricky parts are worked out. You know the song like the back of your hand. This level of preparation comes through in the performance, trust me. Your not tentative on a song you’ve played over and over. You may be more excited about the idea that came to you in the shower that morning, but you’ll be better off saving that one until you’ve had the chance to polish it a little bit. Hopefully these few steps will help in you journey to a professionally recorded project!